Good news! 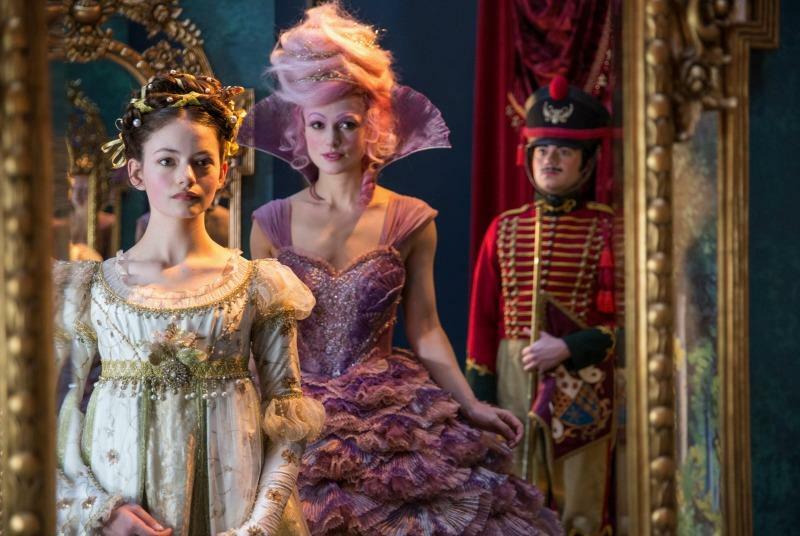 You can get your tickets for Disney’s THE NUTCRACKER AND THE FOUR REALMS now! This calls for a celebration, and what better way to celebrate than with cookies. 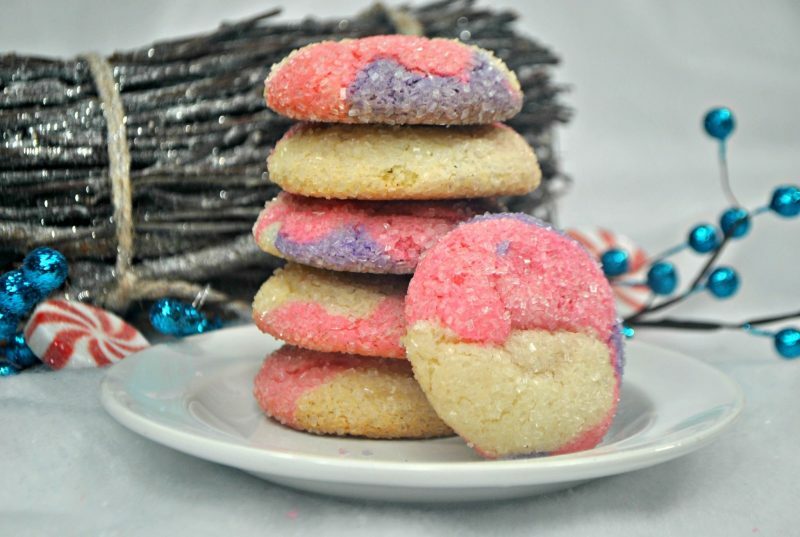 The Sugar Plum Fairy, played by Keira Knightley, has pink hair and a beautiful purple dress, so these cookies are named for her! 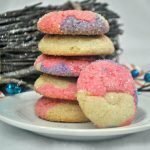 This Sugar Plum Fairy Cake Mix Cookie Recipe is super easy since it uses…you guessed it…a cake mix! Aren’t these beautiful? They’re yummy and easy too! You don’t need to be a master baker to master these cookies. 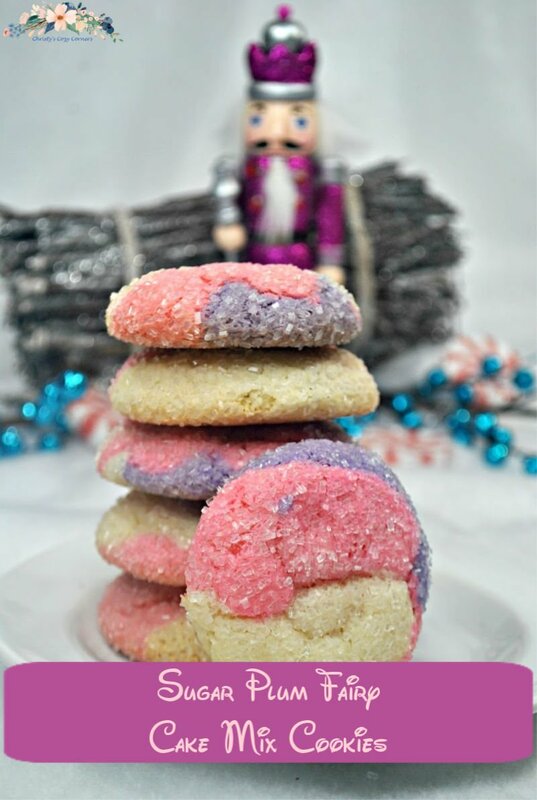 These Sugar Plum Fairy Cake Mix Cookies are easy and so pretty! You can enjoy them all throughout the year, not just at Christmas! In THE NUTCRACKER AND THE FOUR REALMS, all Clara wants is a key, and it’s a one-of-a-kind key that will unlock a box that holds a priceless gift from her late mother. A golden thread, presented to her at godfather Drosselmeyer’s annual holiday party, leads her to the coveted key. The thread promptly disappears into a strange and mysterious parallel world. It’s there that Clara encounters a soldier named Phillip, a gang of mice and the regents who preside over three Realms: Land of Snowflakes, Land of Flowers and Land of Sweets. Clara and Phillip must brave the ominous Fourth Realm, home to the tyrant Mother Ginger, to retrieve Clara’s key and hopefully return harmony to the unstable world. Make sure you stop by my blog post with the coloring and activity pages! They’re free and fun! 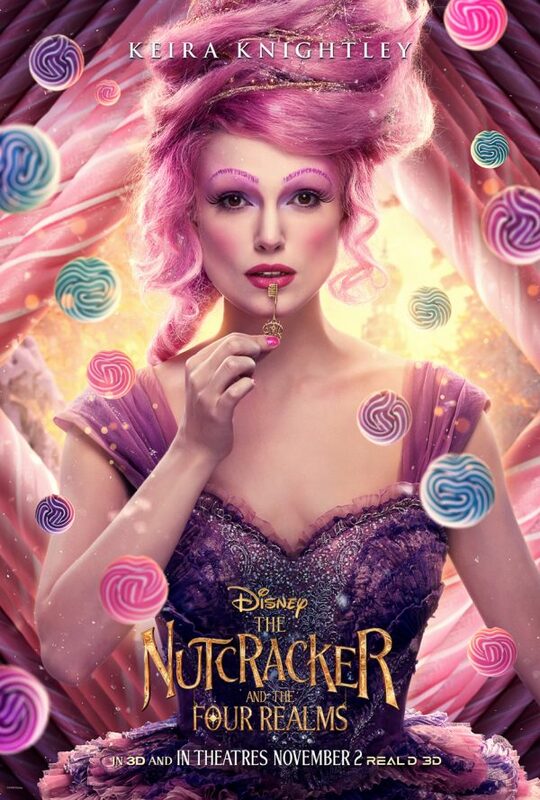 THE NUTCRACKER AND THE FOUR REALMS opens in theatres everywhere on November 2, 2018. These look so pretty and yummy! My second grader would love these! 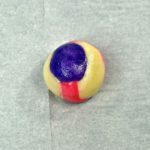 I can’t wait to see this and I am definitely pinning to try these with the littles. 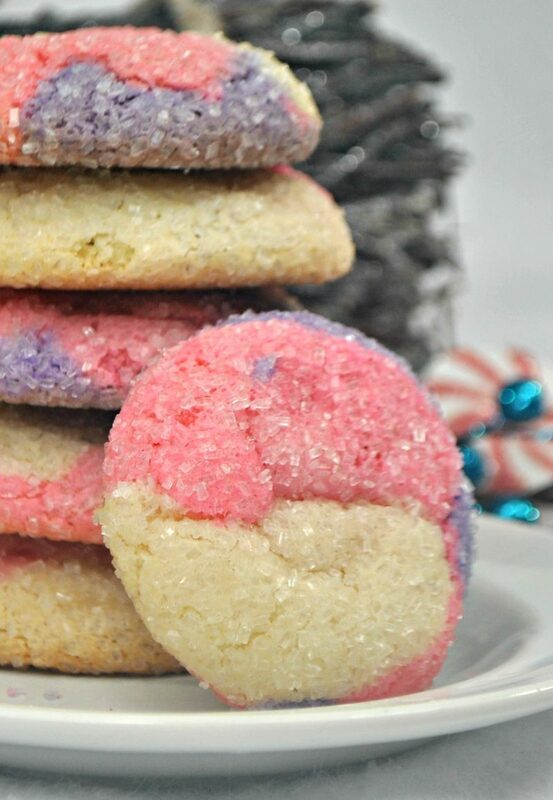 They turned out so good and sugar cookies are a definite favorite of mine! 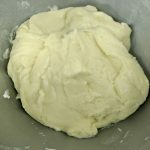 I have never made cookies with a cake mix before.. Must try and make these beautiful cookies for the holiday season….. But they’re so tasty lol! 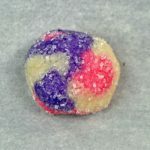 Wow – such a pretty cookie! !